Records show Democratic Gov. 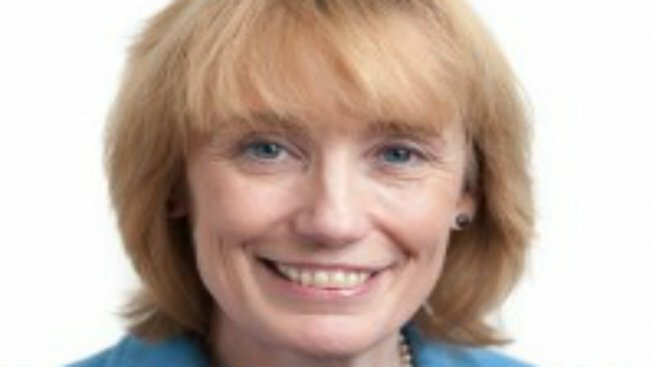 Maggie Hassan earns an annual salary of about $110,000 - $3,000 less than her predecessor, Democrat John Lynch. The Concord Monitor reports (http://bit.ly/2aclt3y ) Hassan - who is now a U.S. Senate candidate - requested the salary after taking office in 2013. She has refused recent pay increases given to state workers. Hassan can choose her salary, up to $130,000 a year, but governors usually lower their pay during difficult budget times. A spokesman says she wanted to match the 3 percent reduction in spending she asked of state agencies. Four candidates vying to succeed Hassan have said they will take salaries under $130,000. One would accept the full amount. Two didn't immediately respond to requests for comment. U.S. senators earn $174,000 a year.